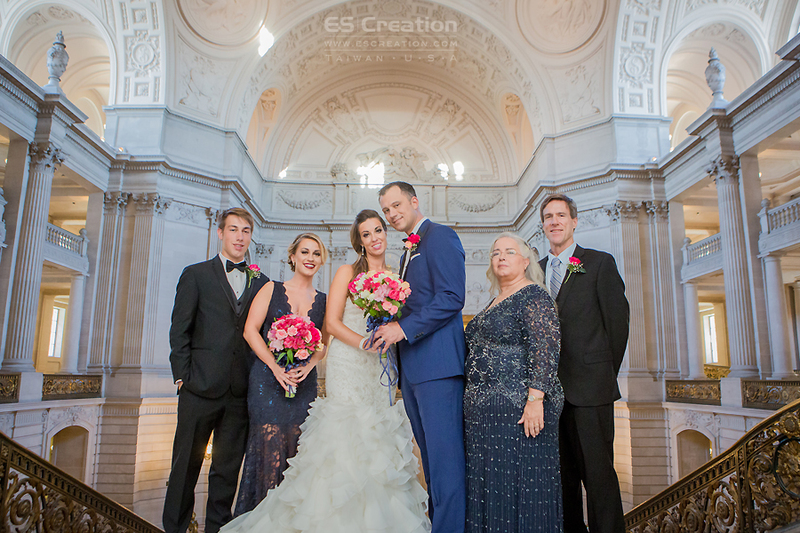 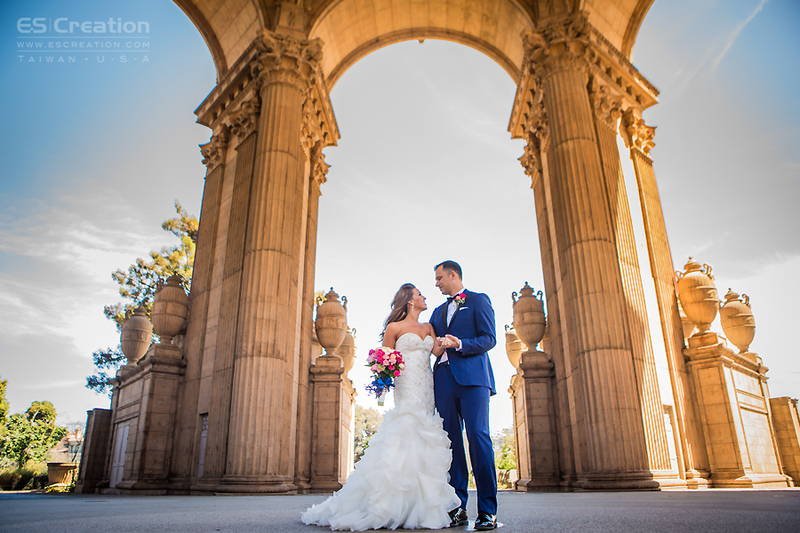 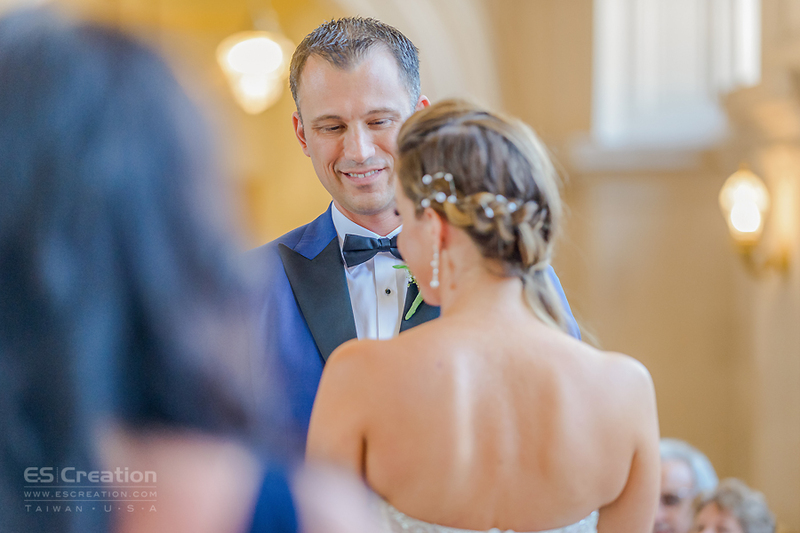 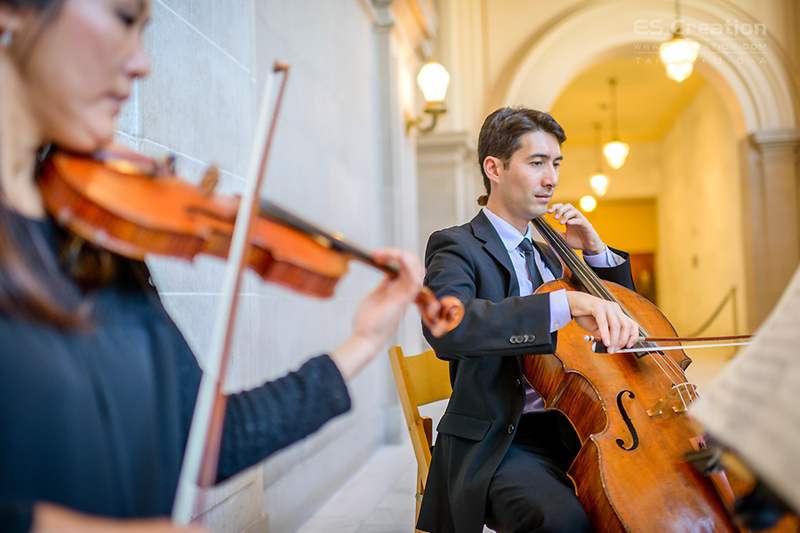 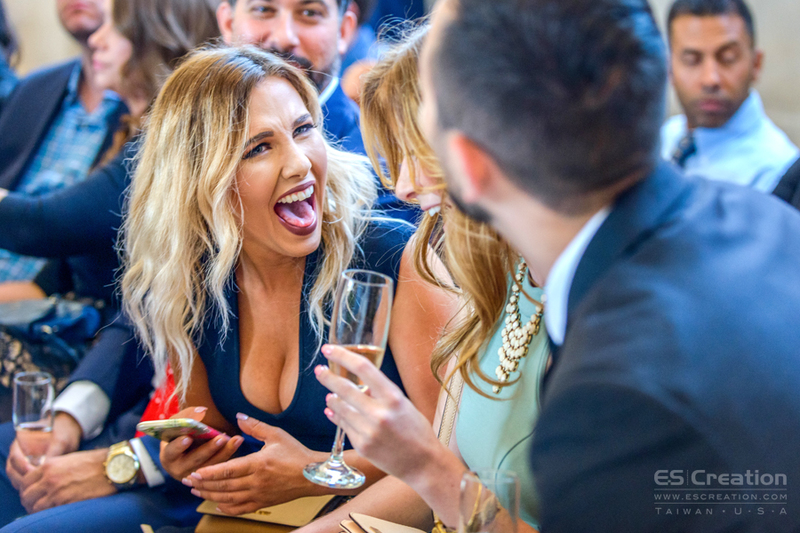 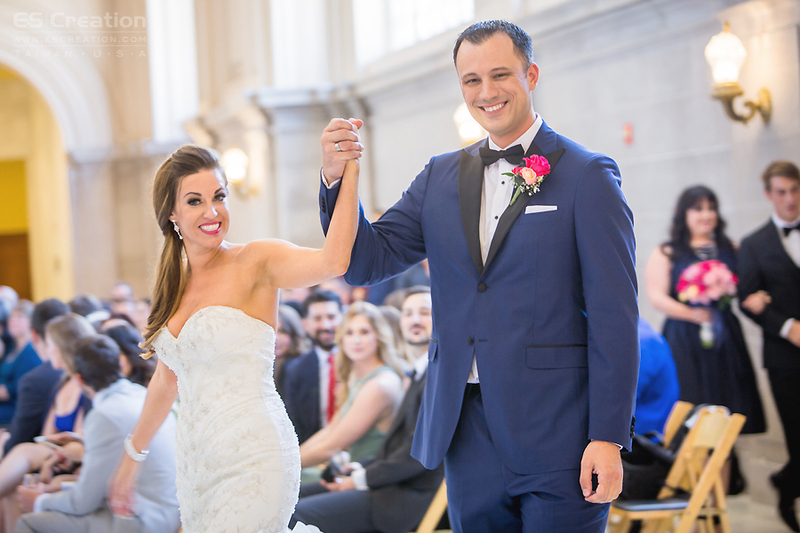 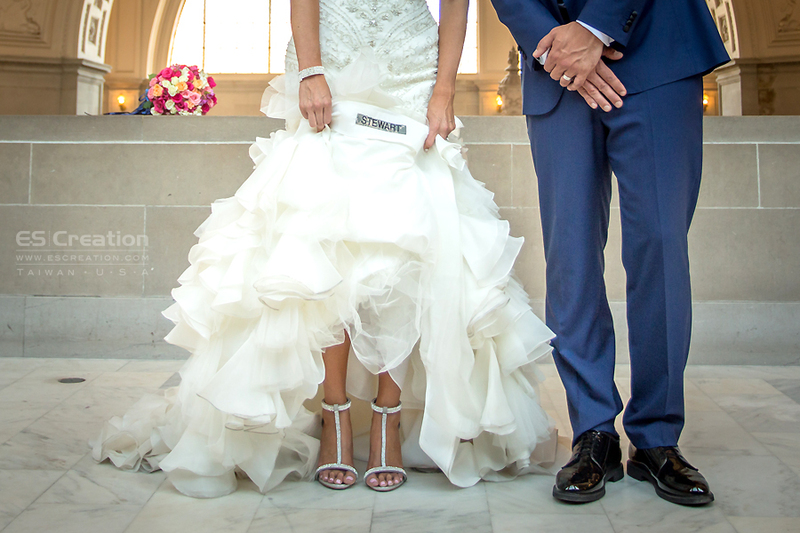 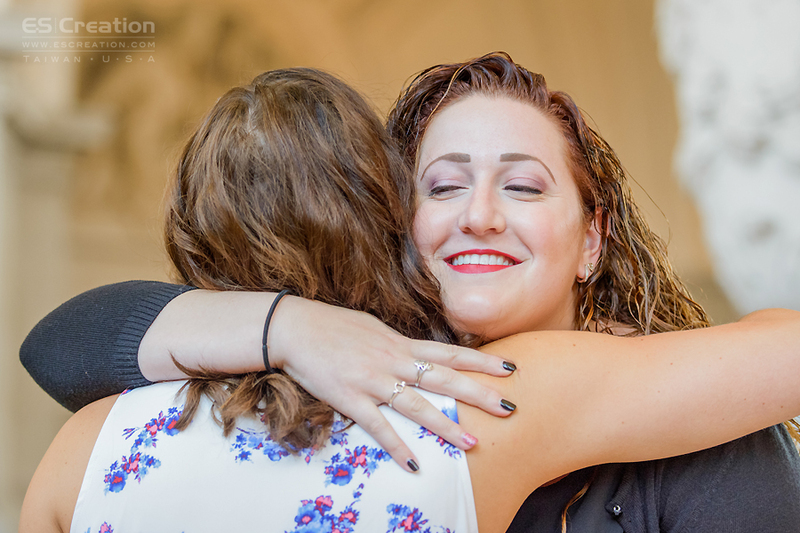 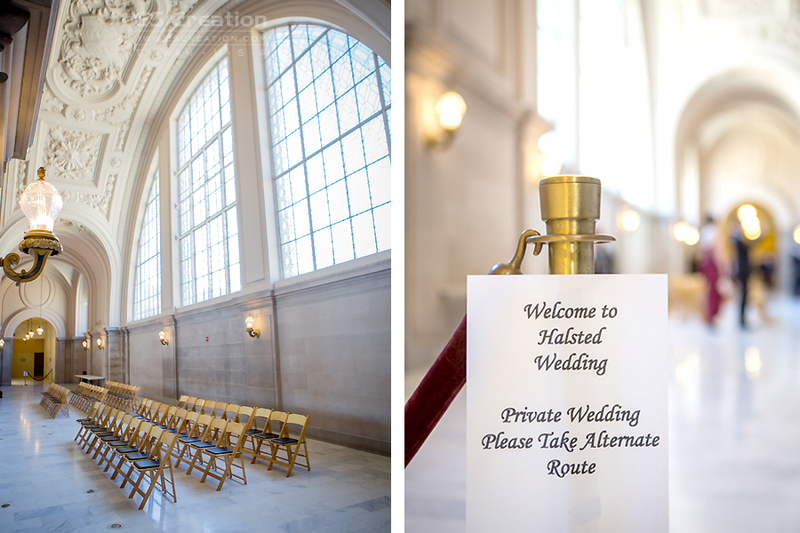 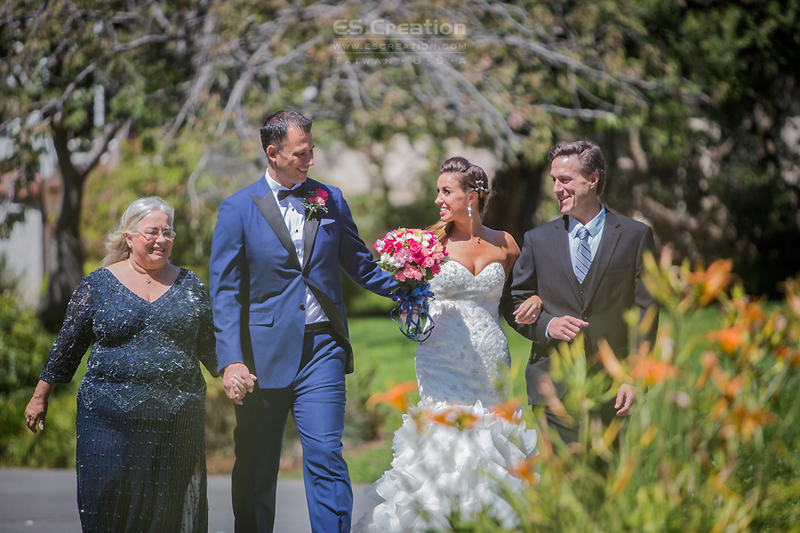 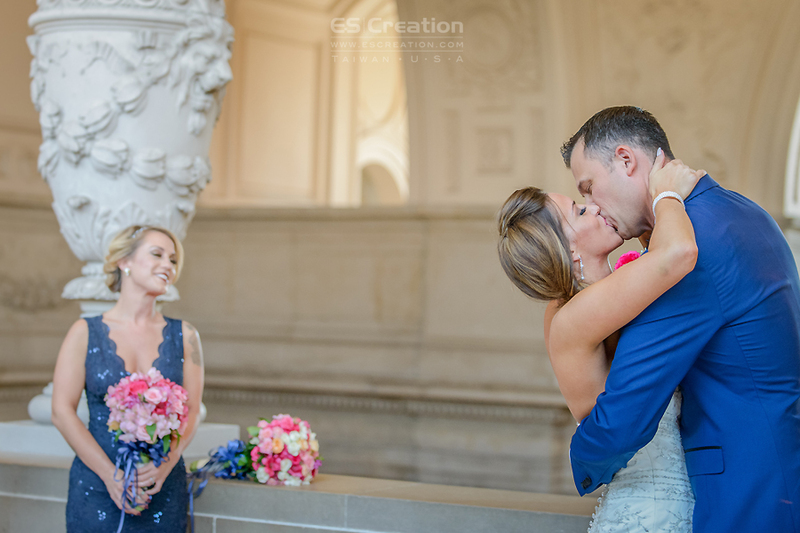 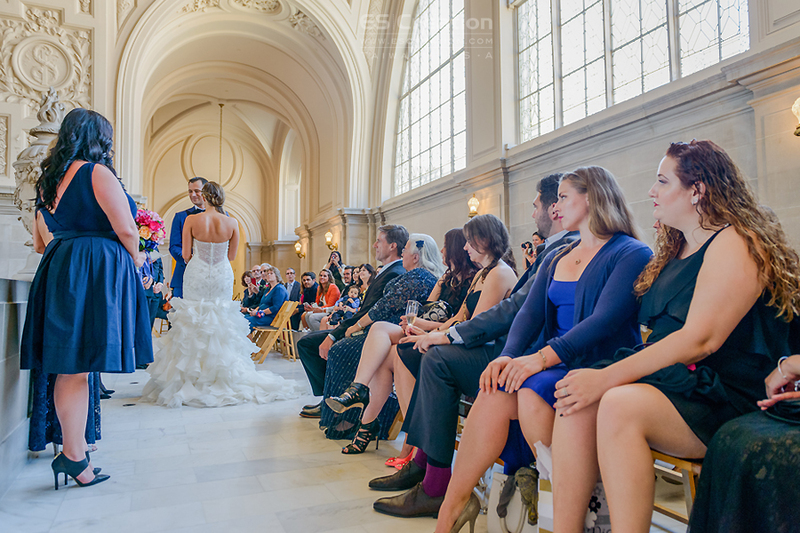 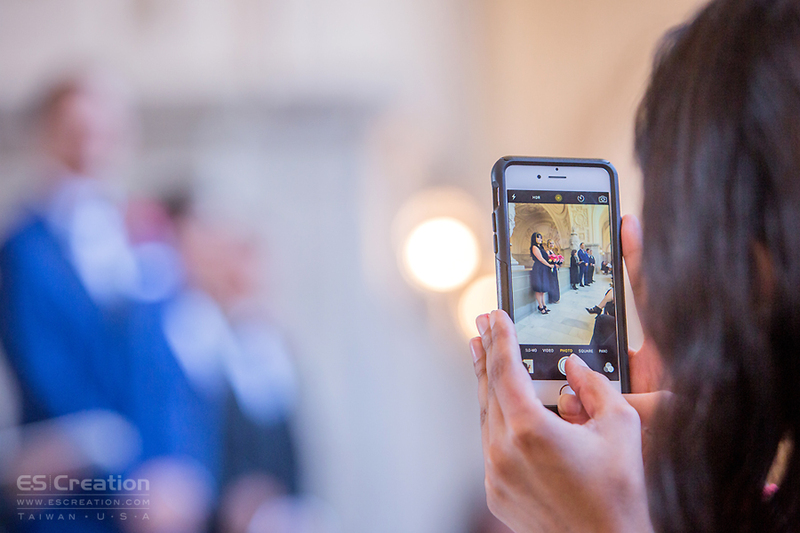 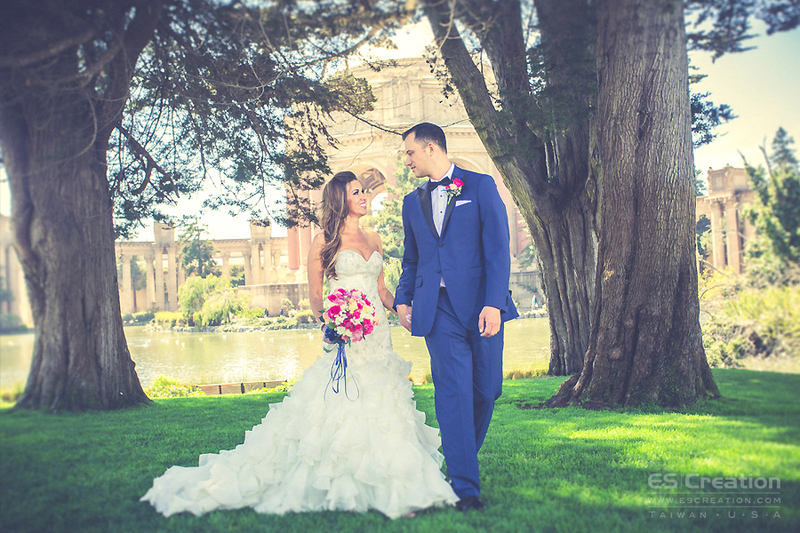 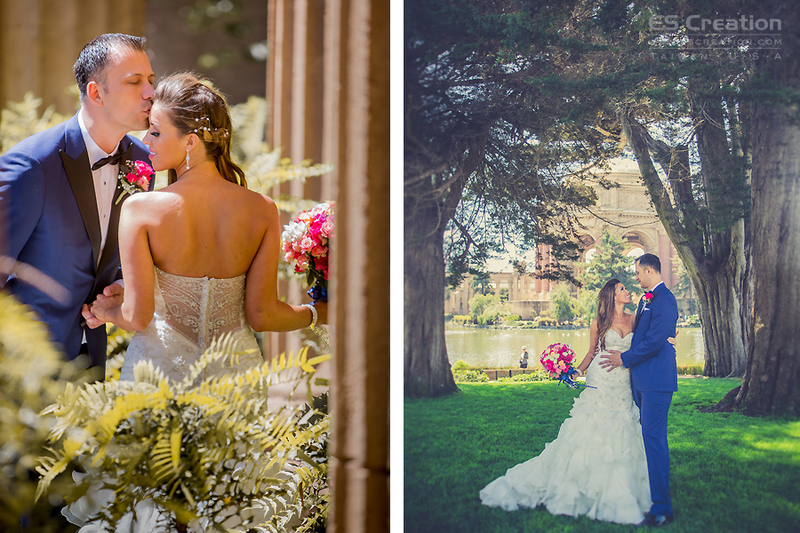 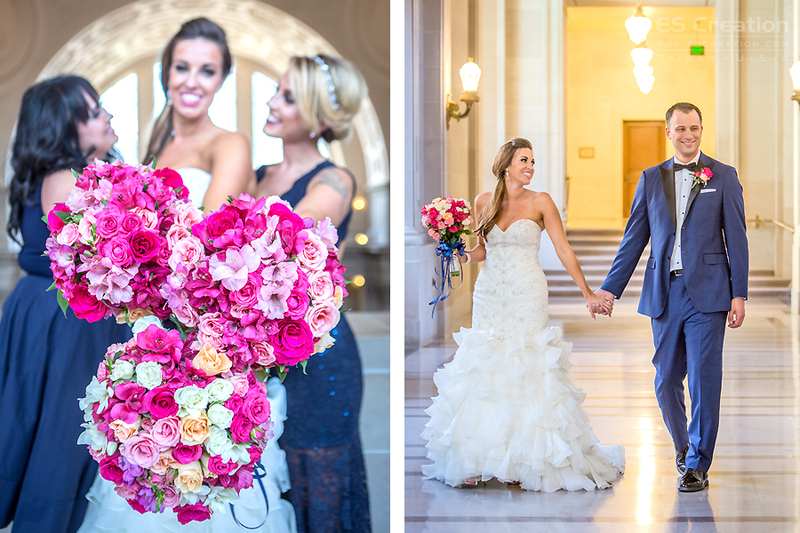 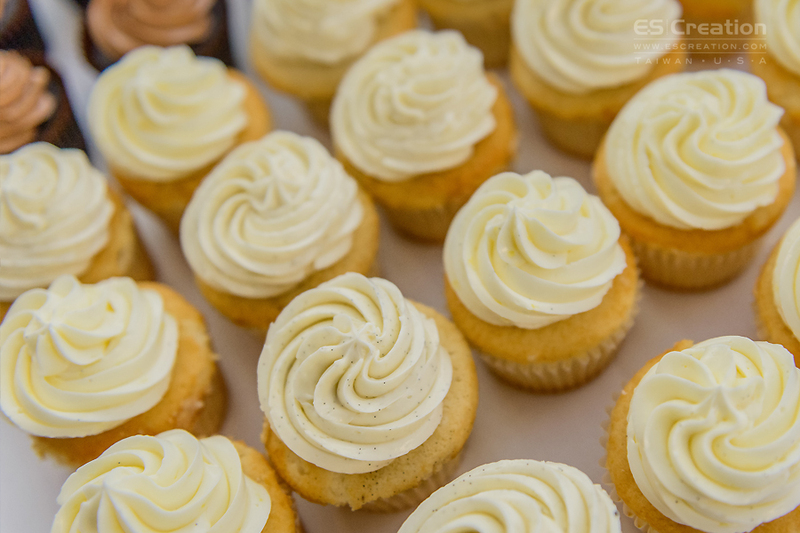 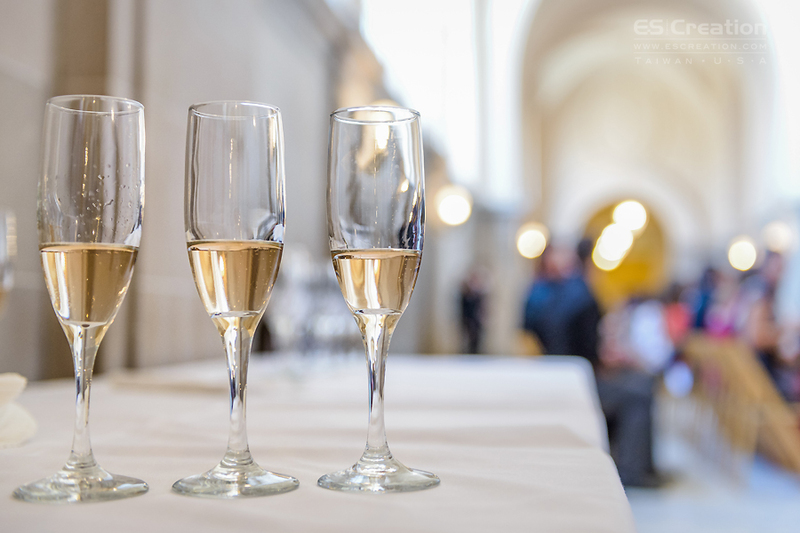 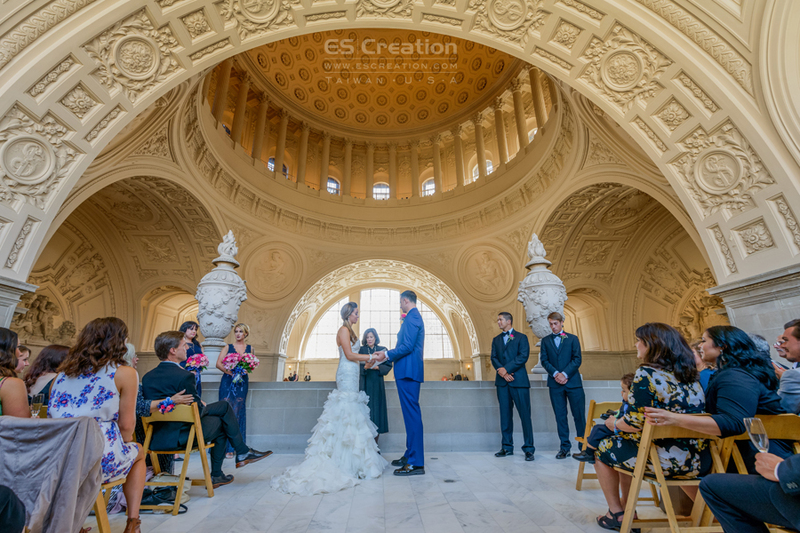 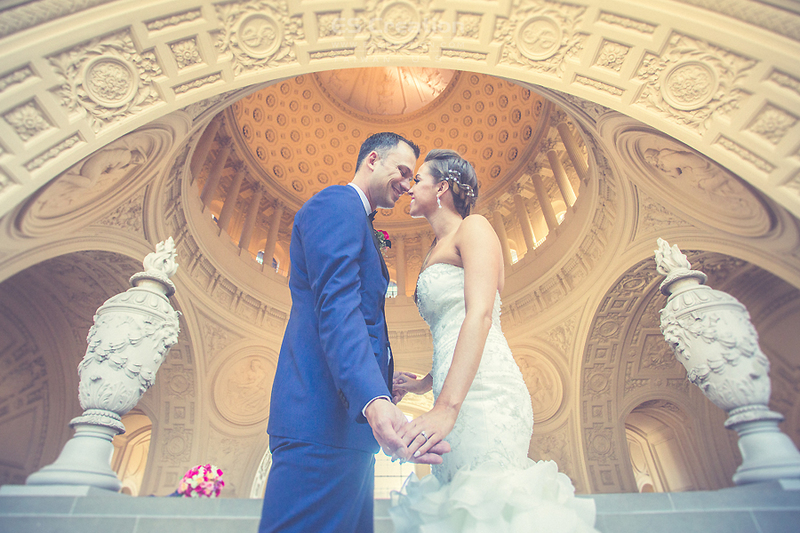 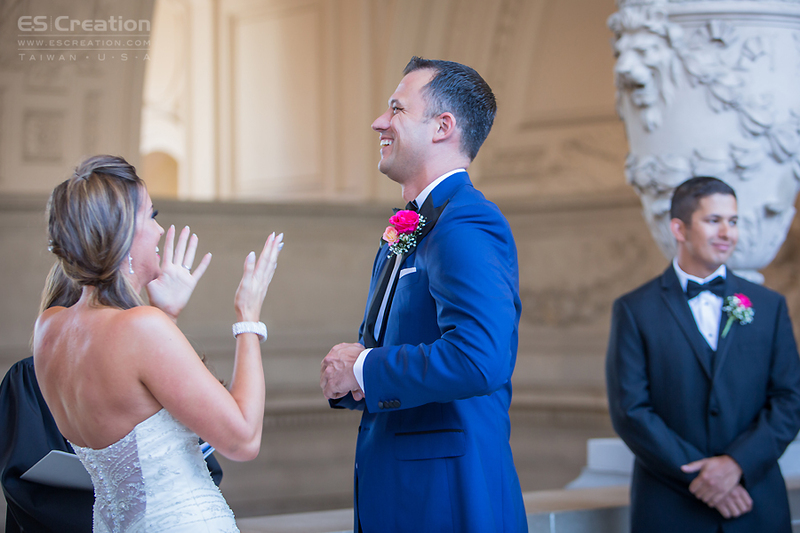 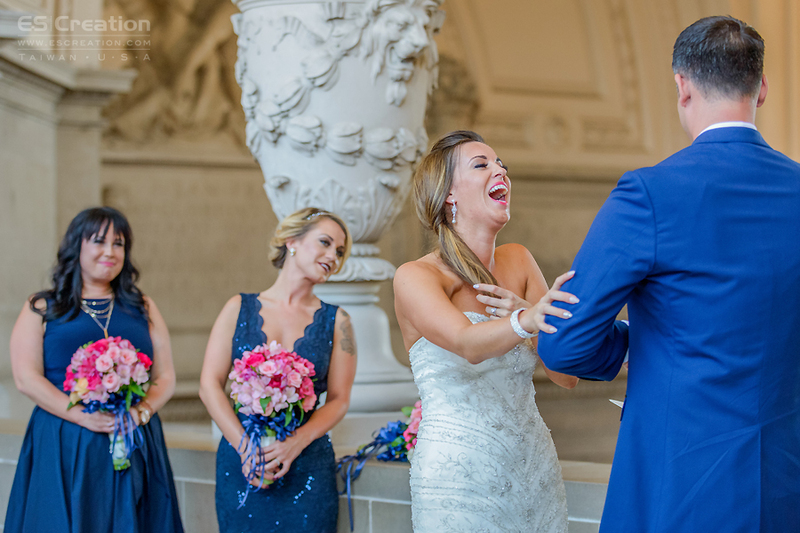 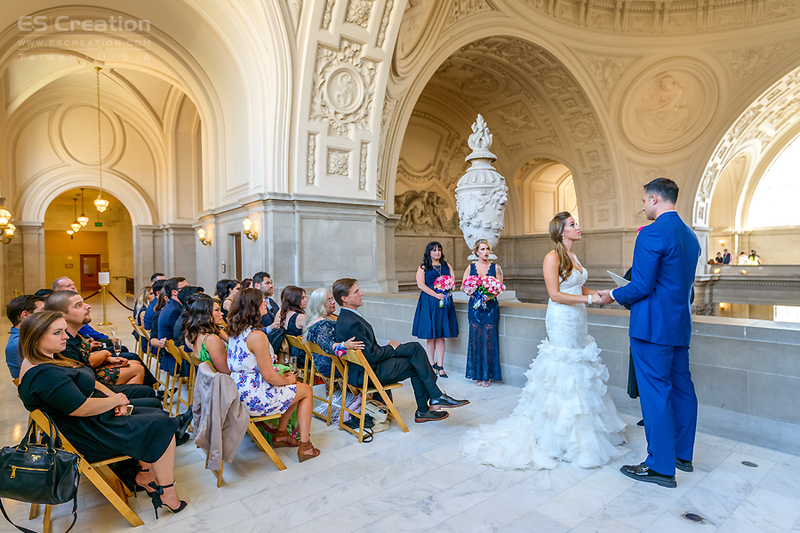 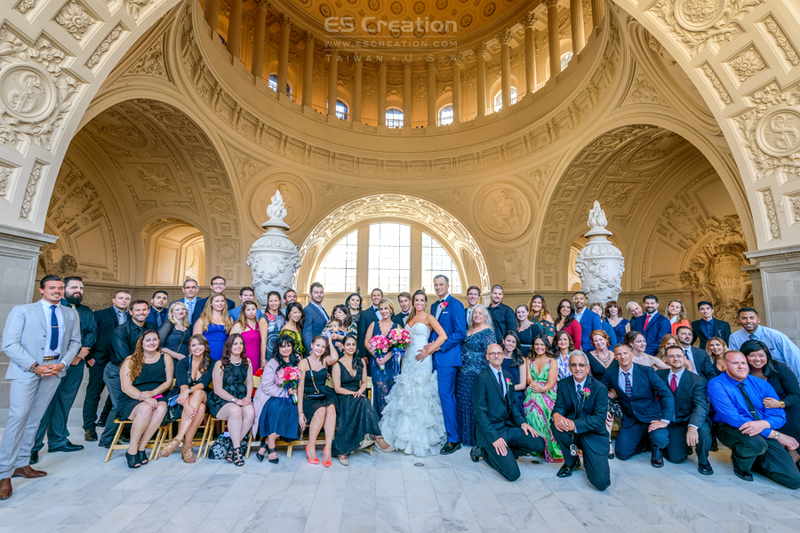 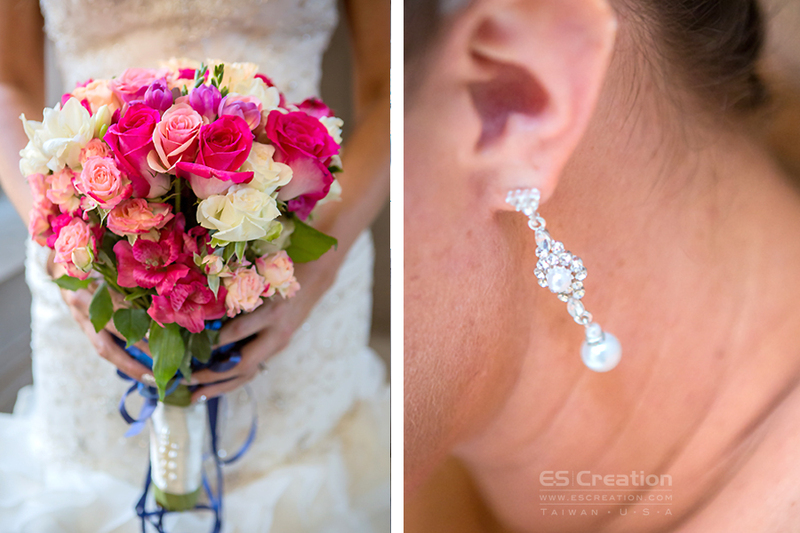 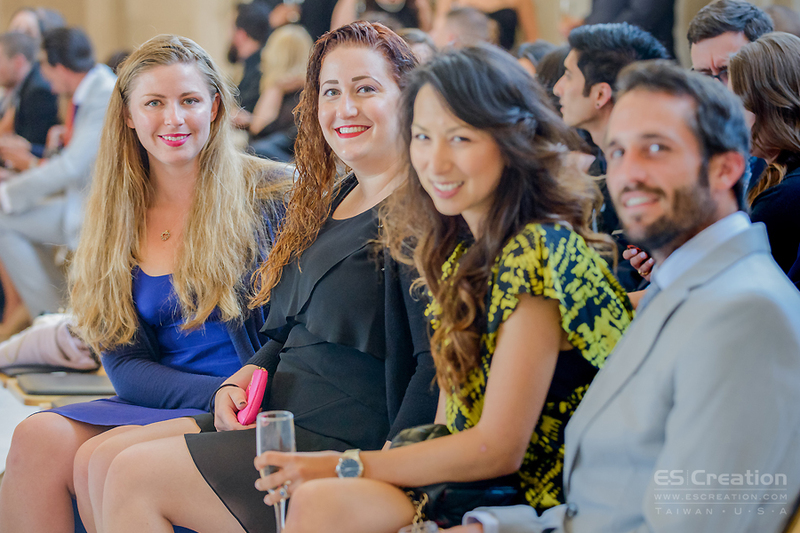 San Francisco City Hall Wedding customer Tatiana + Ian were from Sacramento California. 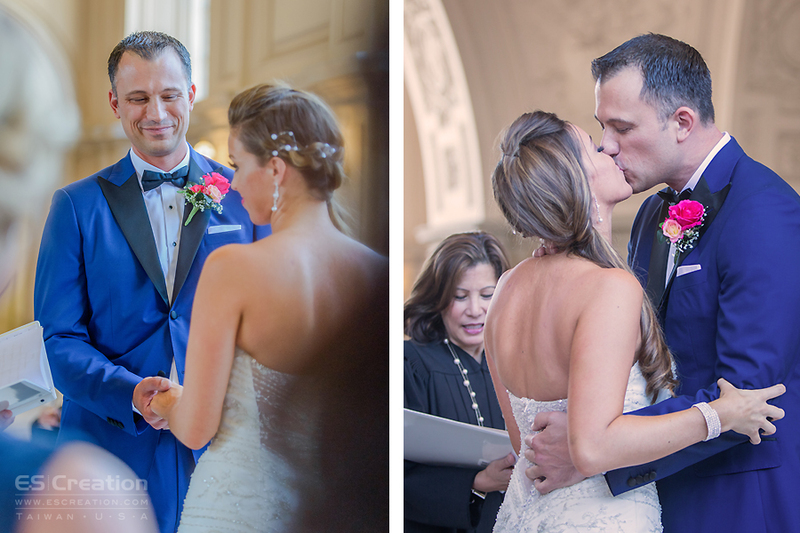 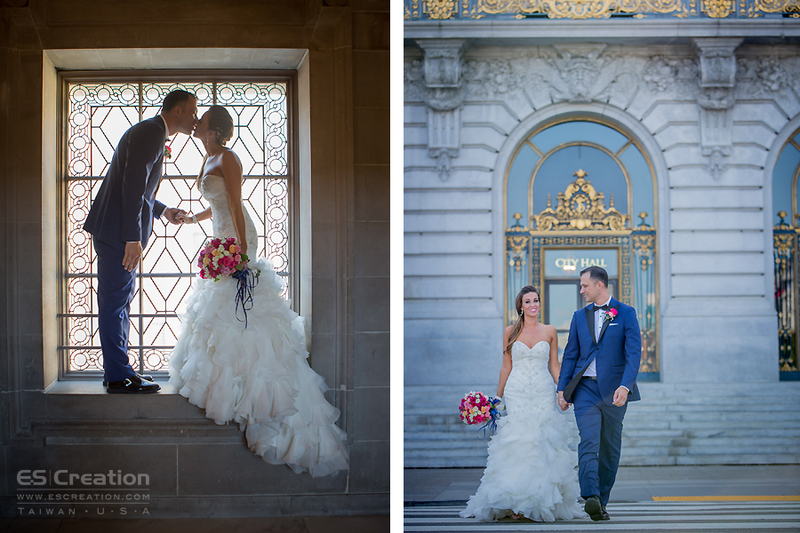 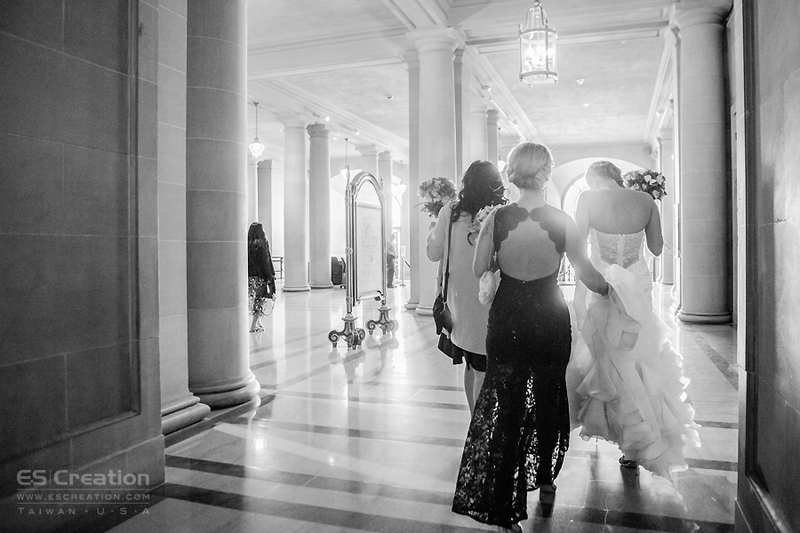 Their sweet, intimate San Francisco City Hall wedding. 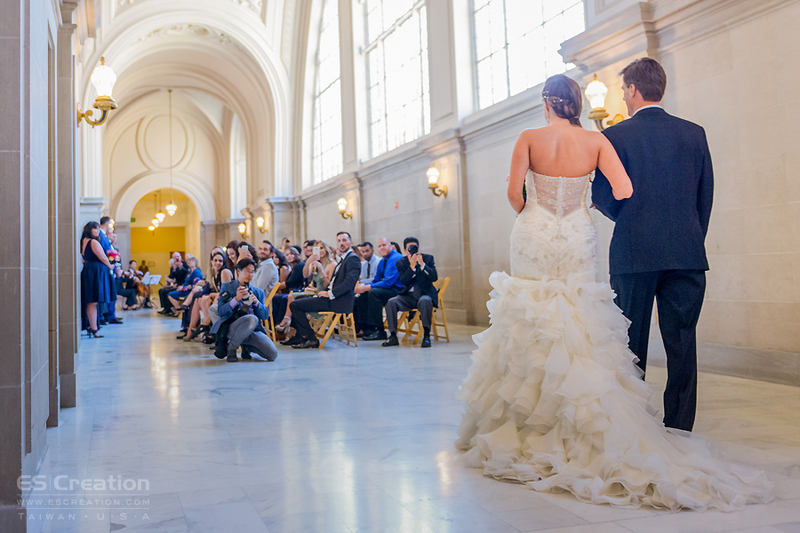 Tatiana reserved Fourth Floor North Gallery. 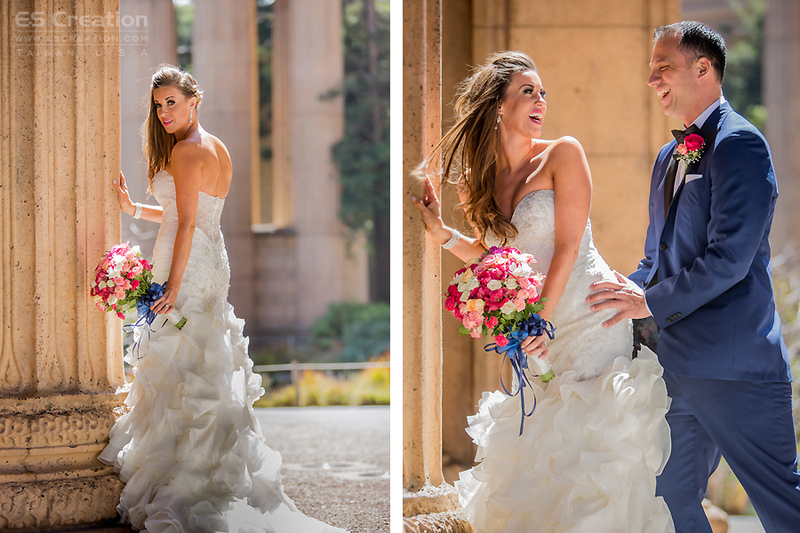 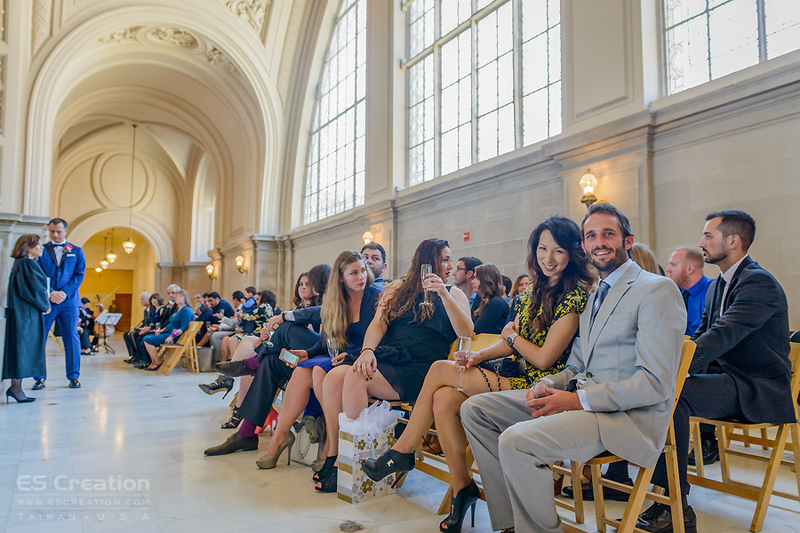 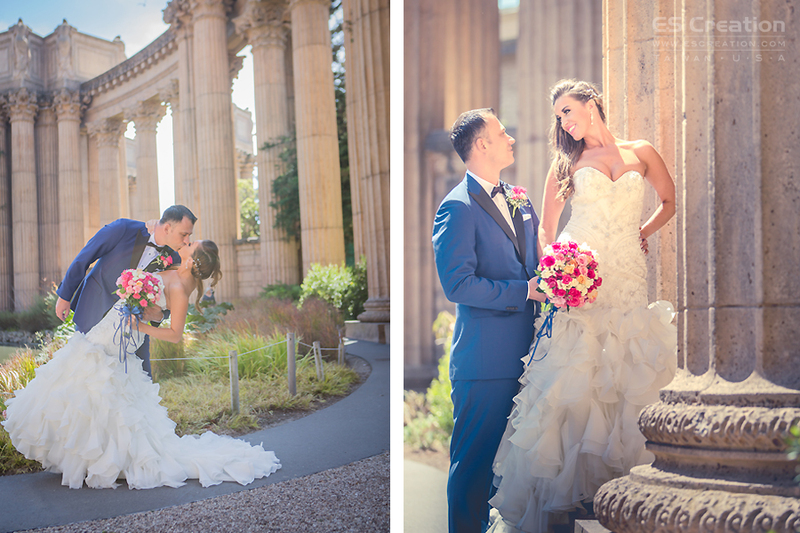 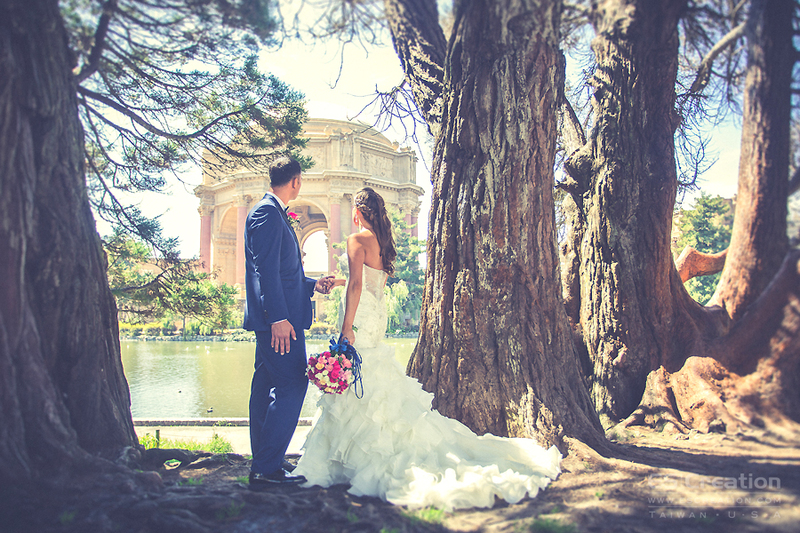 Before City Hall ceremony , we had great 1st look and wedding day photo in Palace of fine art.